Learn from the best. Marzano Research is proud to offer resources created by our expert staff. 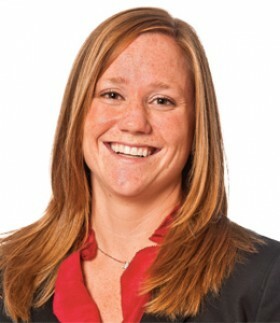 Jessica McIntyre is principal of Aptakisic Junior High School in Illinois. She oversees RTI implementation and focuses on teacher instruction. Jessica is also the district mathematics leader.